• We depart the United States on our overnight flight to Prague. 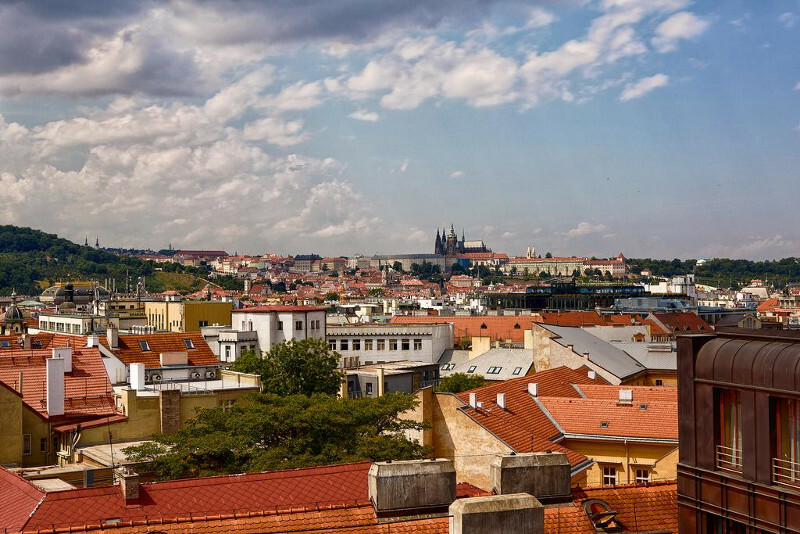 • We arrive in Prague, the Czech capital, also known as "the City of One Thousand Spires" with its Baroque churches, promenades, parks and ancient city walls. We are met by an Ayelet Tours representative. • We transfer to our hotel to check in. • This afternoon, we enjoy a tour of Golden Prague, including the 1,000-year-old Hradcany Castle and St. Vitus' Cathedral, the Charles Bridge, and the Astronomical Clock. • Tonight, we enjoy a welcome dinner together. • This morning, we travel to Terezin, the former "model" Nazi concentration camp. We visit the Fortress, Jewish cemetery, and the museum. • Boxed lunch along the way. • This afternoon, we return to Prague and enjoy a sightseeing tour of Jewish interest sites, with a visit to the Old City to view the Josefov, Prague's Jewish Town with its Old Town Hall, the Alt-Neu Synagogue, the Pinkas Synagogue, the Maisel Synagogue, the gorgeous Spanish Synagogue, the Jewish Cemetery and the State Jewish Museum. • We enjoy an evening at leisure and dinner on own. • This morning, we transfer to the airport for our short flight to Budapest, the capital of Hungary. Situated on the opposite banks of the Danube River, the former cities of Buda and Pest are linked by a series of graceful bridges. Utca, a pedestrian street lined with shops and restaurants, and Hero's Square with the Millennium Column Monument, a 118-foot high Corinthian column topped with a statue of the archangel Gabriel. We also see the Tomb of the Unknown Soldier and the Shoes on the Danube Memorial. 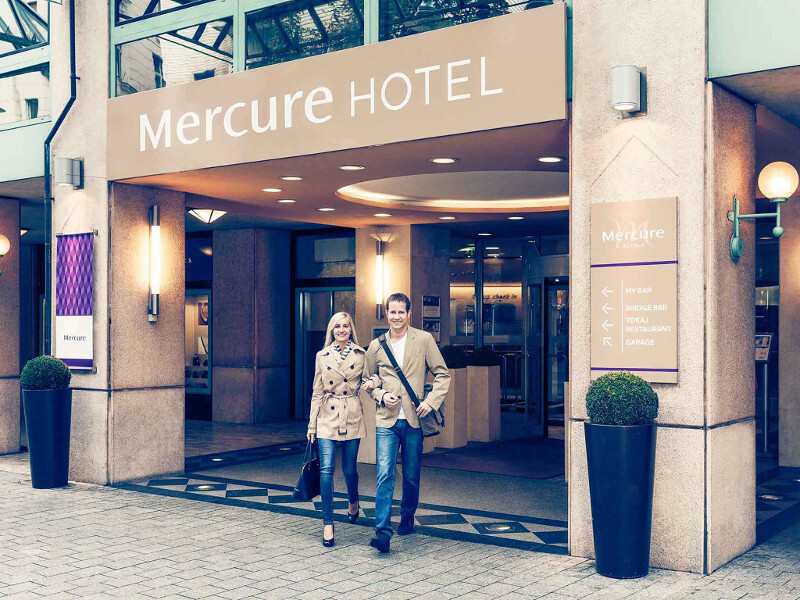 • We check in to our hotel and enjoy an evening own to discover Budapest. Memorial, and then visit the Dohany Synagogue, the 2nd largest synagogue in Europe. • Free time for lunch on own. • Following lunch, we will visit the 13th century Matthias Church and the Fisherman's Bastion, with its spectacular views, then view the Royal Palace. • Tonight, we enjoy Shabbat services at the Dohany Synagogue, followed by Shabbat dinner together. • Enjoy a leisurely morning, checking out of our hotel around 11 am. • We depart for Krakow, driving through the lovely hills and countryside of Slovakia, past the Tatras and into the Great Plains of Poland. • A boxed lunch is included for the drive. 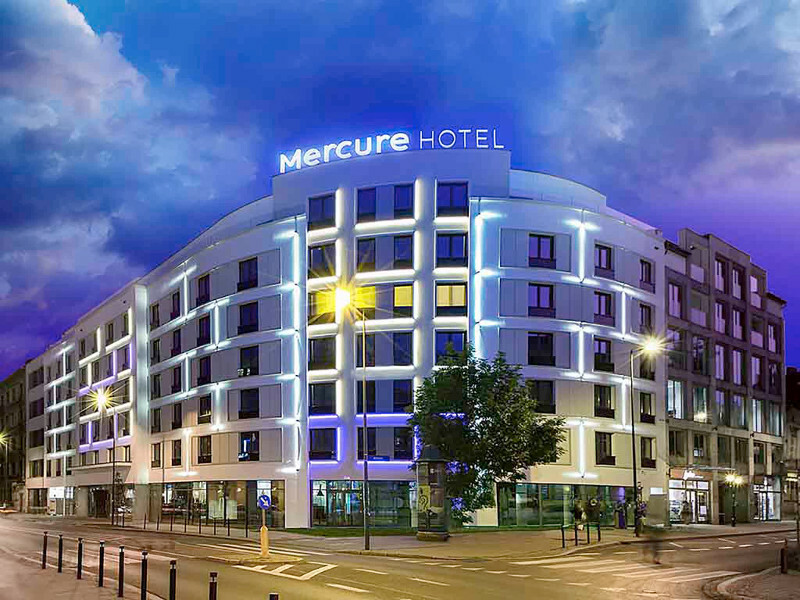 • Upon arrival this evening in Krakow, we check in to our hotel and have time to relax and refresh. • We enjoy Havdalah and dinner together with Jonathan Ornstein, Executive Director of the Krakow JCC, who updates us on the many exciting projects they have undertaken in what is now a growing and flourishing Jewish community in the heart of Krakow. • This morning, we enjoy a Jewish heritage tour that includes the Old Jewish District, Kazimierz, where we see the Old Synagogue, a massive fortress-like building erected in the 15th and 16th centuries, the "Temple," and the Ramuh Synagogue. We pass by Schindler's Factory, and stop at the former site of the Plaszow Concentration Camp. • We continue to the UNESCO World Heritage Wieliczka Salt Mines. The Wieliczka Salt Mines are over 700 years old. It is one of the largest and oldest working salt mines in Europe. It is on the UNESCO list of the 12 most priceless monuments of the world. An elevator will descend to the first level of the mine where we will be able to see the 180-foot chapel made out of salt rock and lit with salt-crystal chandeliers. There are many other chambers carved out of a huge block of salt, underground museums and even tennis and volleyball courts. • Free evening for dinner on own. • This morning, we travel to Auschwitz-Birkenau, the infamous Nazi Concentration Camps where many Jews and others perished in WWII. Here we see the museum and pay tribute to the victims. • We explore Wawel Castle, St. Mary's Church, the Renaissance Cloth Hall, and other ancient landmarks. 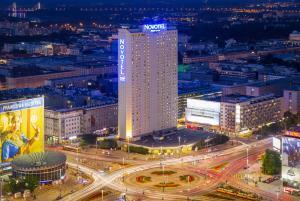 • Mid-day, we travel by train to Warsaw and check in to our hotel. • Tonight, we meet with members of Beit Warszawa, the new progressive congregation in Warsaw. We enjoy dinner and hospitality as we learn more about the Judaism alive in Warsaw. • This morning, we enjoy a guided visit of the New Museum of the History of Polish Jews (POLIN Museum). • This afternoon, we have a sightseeing tour encompassing Chopin's Monument, the Warsaw Ghetto, the Jewish Resistance Bunker at Mila 18, Stawski Street buildings (where the SS had their headquarters), and the Gensa Cemetery (established in 1806, containing the graves of about 250,000 people and known as the largest cemetery in Poland). • Tonight, we enjoy a special farewell dinner together and a wonderful Chopin piano concert in a lovely setting!